The Auricula Suite Album is released on the DHM record label on March 6th 2017. 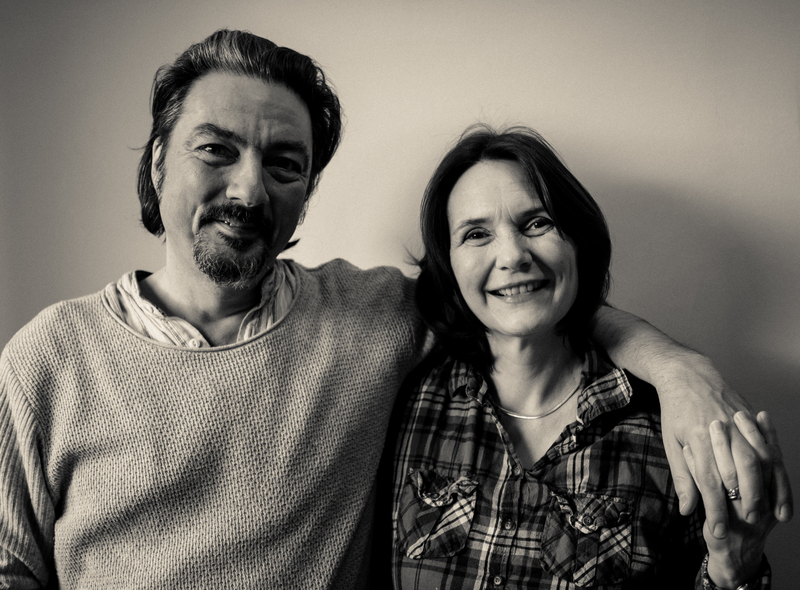 It features Rich & Lou Duffy-Howard’s Auricula Suite Ensemble – vocals, acoustic guitars, hammer dulcimer and hurdy gurdy. Listen to a track from the album illustrated by some of our auriculas. Auriculas grown and photographed by Richard Duffy-Howard. 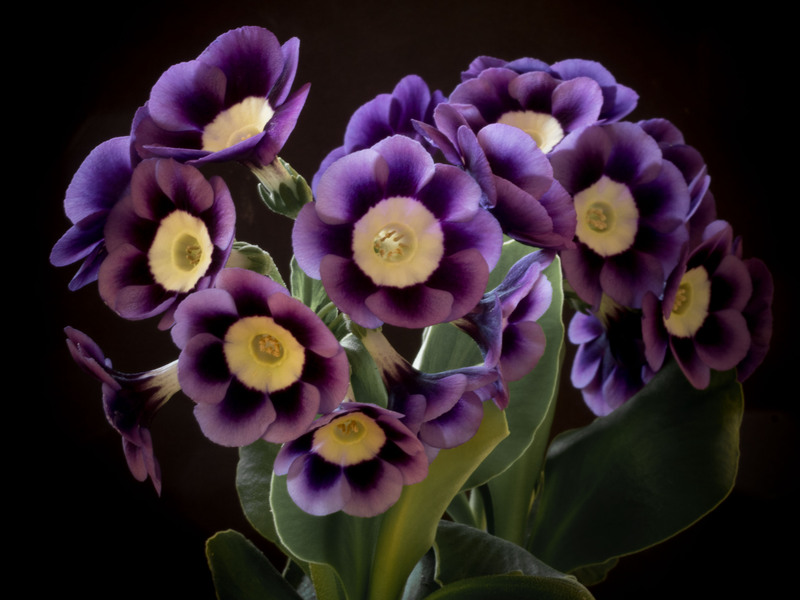 The album was launched at a concert and flower show at the National Trust’s Calke Abbey, site of the oldest auricula theatre in England and featured in Duffy-Howard Music’s ‘My Ancestors were French’ heritage project – music, art, film and poetry telling of a journey to a new land, exploring the modern day experiences of new settlers today. Part of ‘All Our Stories’, in support of BBC2’s ‘The Great British Story – A People’s History’ it explores what it feels like to be a stranger in a strange land. 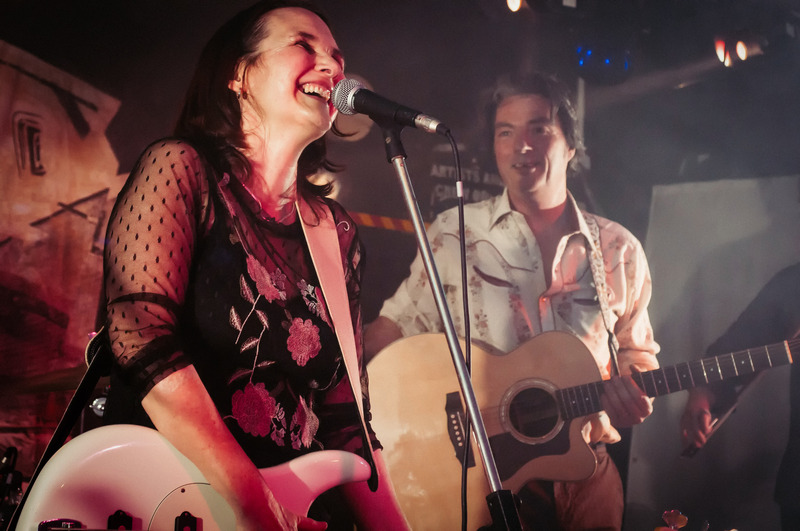 The Auricula Suite is written by Richard & Louise Duffy-Howard and performed by Richard & Louise (guitars and vocals) with special guests Amanda Lowe (hammer dulcimer) and Quentin Budworth (hurdy gurdy).